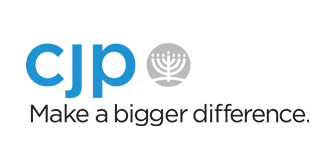 Camp Yavneh, situated on 65 acres of woodlands and waterfront in southern New Hampshire, has been a destination for three generations. 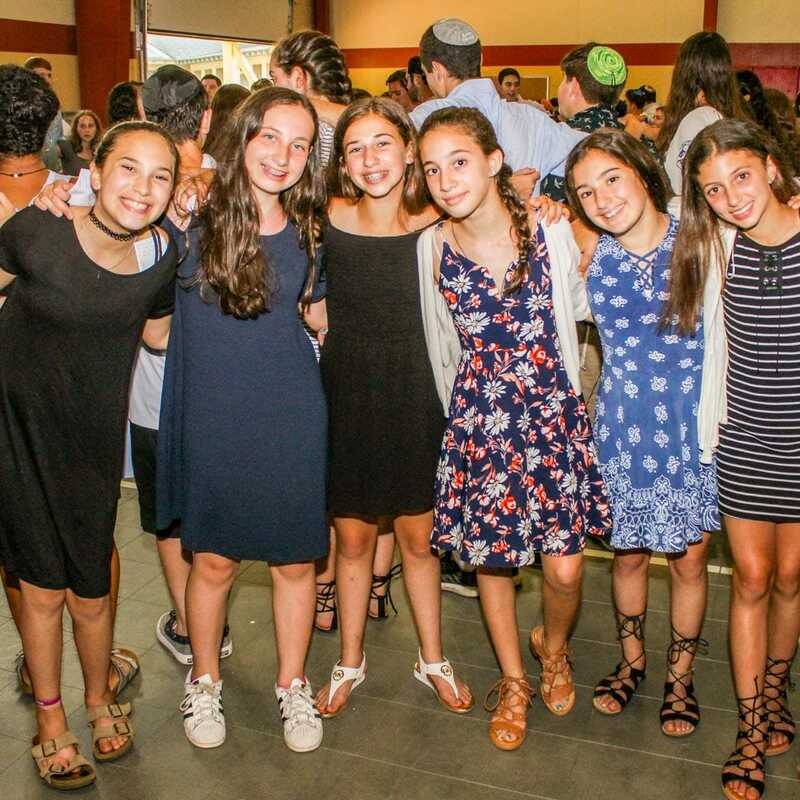 Now in its seventh decade, Camp Yavneh blends state of the art camp programming in an environment that makes Jewish traditions come to life. 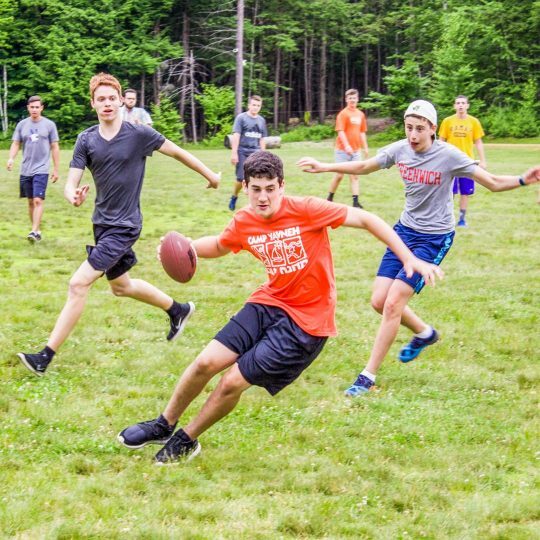 Many of our current Yavneh campers explore and experience how much fun living Jewishly can be. Yavneh campers quickly realize the many aspects of Judaism that are common to all Jews. This is what sets Yavneh apart, being part of Klal Yisrael. 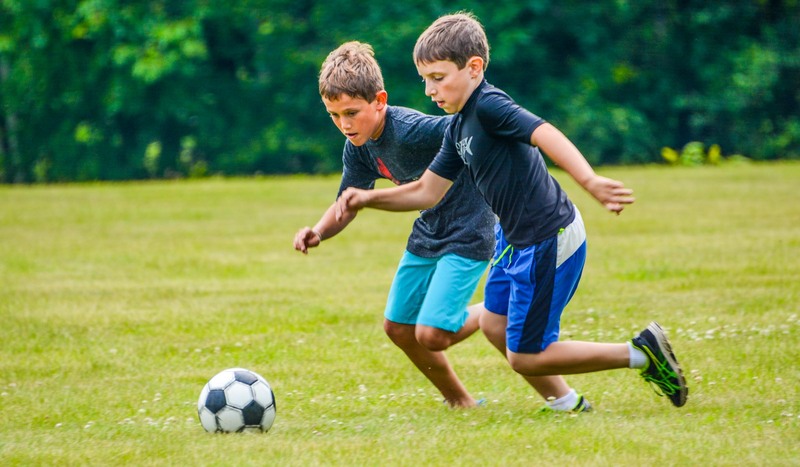 Whether at a Havdallah or a Jewish songfest, Judaism and Hebrew permeate the program in such a way that all camp activities can ultimately be placed in a more meaningful context and the camper soon realizes that living Jewishly can be fun. It takes a lot to make a great camp. 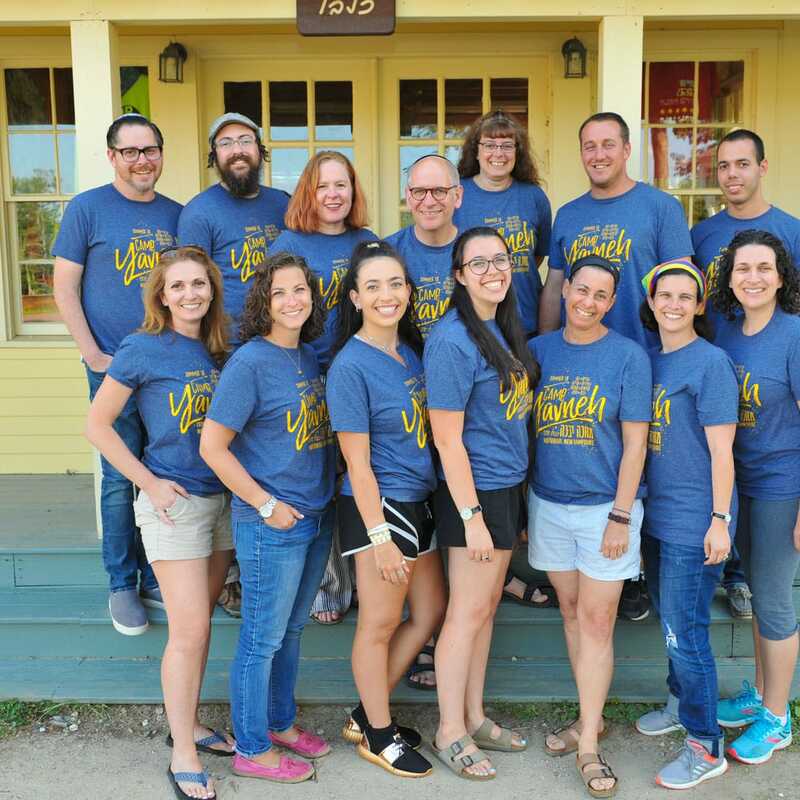 Once you have had a chance to learn the basics about Camp Yavneh from our website, feel free to give us a call and get to know one of our amazing staff members. The principle of “Kol yisrael arevim zeh ba zeh” (all of Israel is responsible for one another) guides us as we ensure a place for each individual camper to succeed at camp. 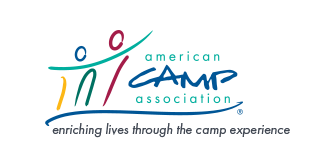 Camp Yavneh offers overnight camp programs. 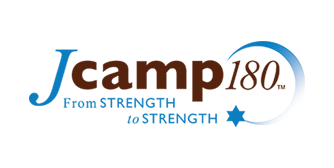 View profiles for Camp Yavneh's staff. 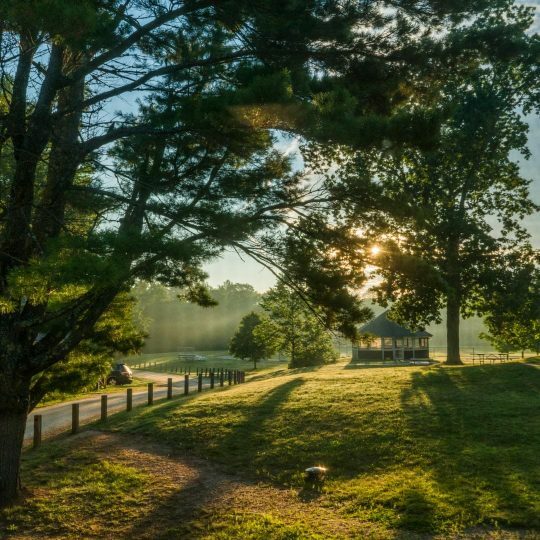 Camp Yavneh occupies 65 acres on beautiful, spring-fed Lucas Pond. 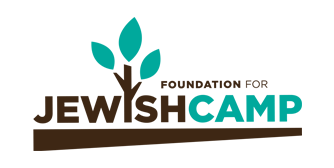 Camp Yavneh works in collaboration with many organizations in fulfilling our mission. Please visit their websites to learn more about each of them.